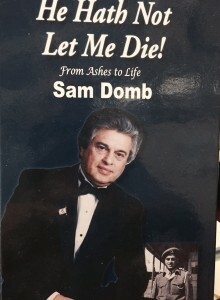 Sam Domb’s biography “He Hath Not Let Me Die”. I am interested in purchasing this book. How do I go about that? Thanks!